Listeners to the My 80s show on Mad Wasp Radio will know that all the shows are uploaded to my Mixcloud page. From next week, shows will not be uploaded to Mixcloud until the Wednesday following the show’s first airing. Next week’s show, which goes out at 9pm on Thursday 16th November, will be available on Mixcloud from Wednesday 22nd November, and so on. 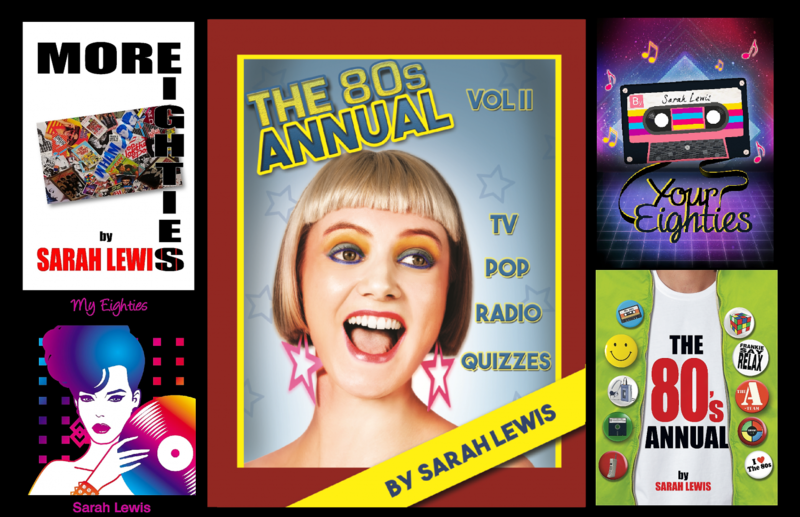 I have been fortunate to have some very talented musicians appear on the My 80s show, choosing their Favourite Five 80’s tracks. This week I can add an exceptionally talented artist to that list, because my special guest on this Thursday’s show is David ‘Gnasher’ Nash. Below are just a few examples of his work, more of which an be viewed on Gnasher’s website. Illustrating how music and art can be mutually influential, Gnasher’s Favourite Five choices reflect not only his musical tastes but also the effect music has had upon him as an artist. Listen from 9pm this Thursday on Mad Wasp Radio.